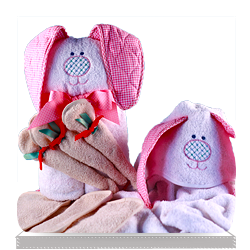 Our adorable Hooded Bunny Baby Blankets are both cute and cosy. 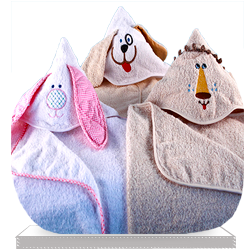 The feather-soft fabric inside the hood ensures that baby will stay warm and comfortable. 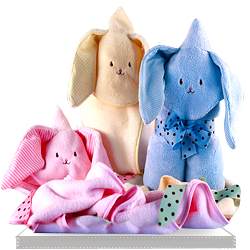 Made in the USA, and measuring 30” by 36”, they provide all the benefits of a baby blanket, but are lightweight enough to not hold baby back. 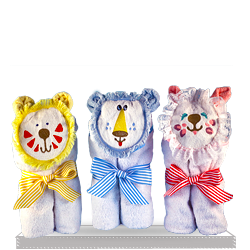 Plus, they’re cute enough to make your little one the centre of attention wherever they go. 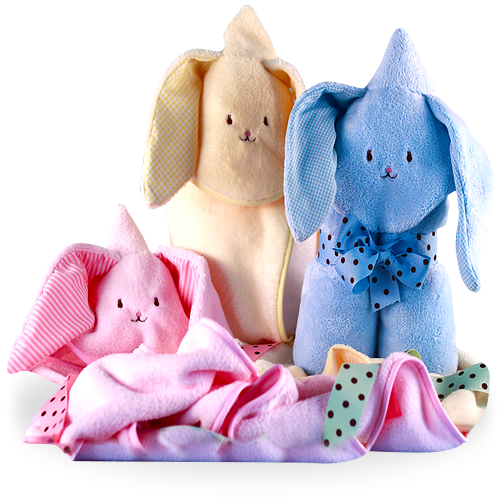 The Hooded Bunny Baby Blankets are available in three different colors, to suit any style, and come fully gift wrapped, so they make a perfect baby shower gift. 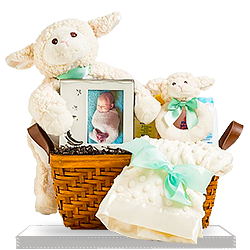 Every time I have sent your products the recipients have raved about the gifts. 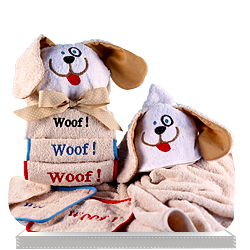 Value products and good variety.